Does you facing with any difficulties to poo poo? Does it effect your daily life? 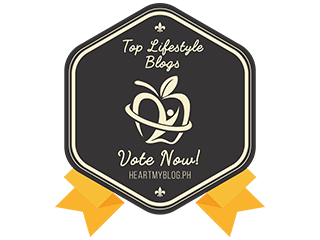 How can we make our colon feel happy? 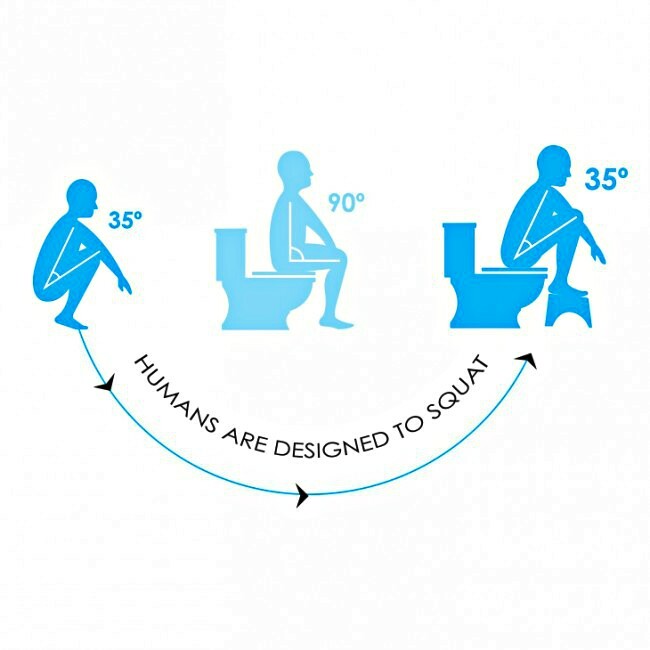 I think most of you prefer sitting type toilet compare to squat type. 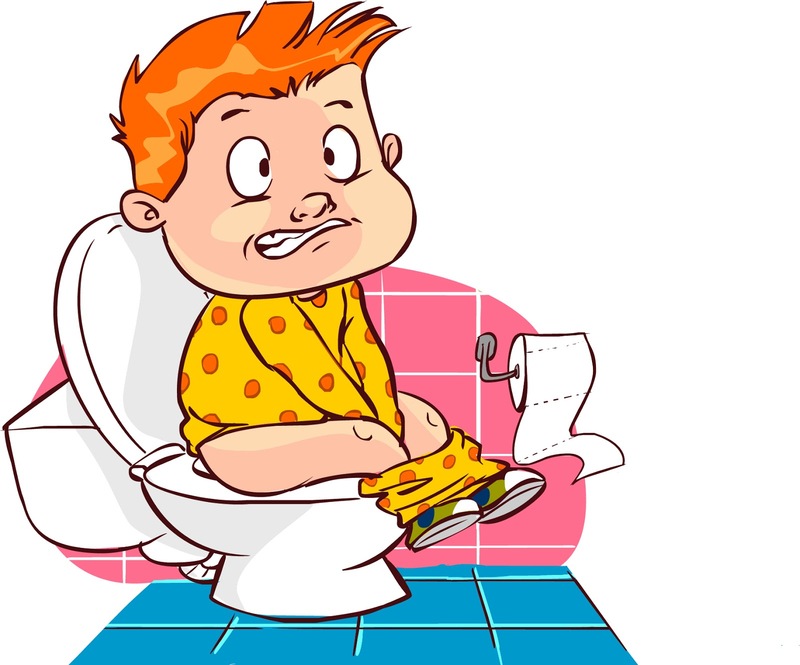 Do you know, squat toilet are more effective and better for our health as your position can affect with which you eliminate. 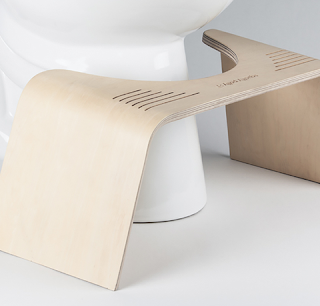 Sitting on the modern toilet, places your knee at 90-degree angle to your abdomen whereby it keeping the colon kinked and blocking the flow of waste. 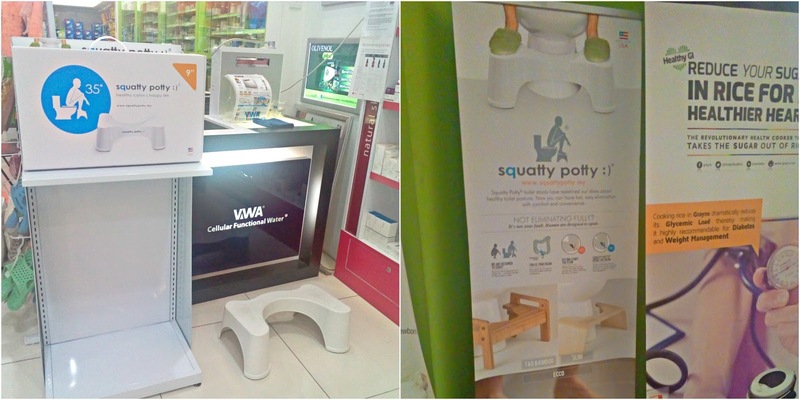 Introduce Squatty Potty toilet stool that designed to give us a smooth bowel movement. 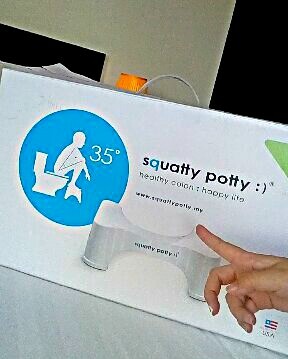 Squatty Potty is suitable for any age group and it help to adjust our posture for healthy colon. A simple packaging whereby you can carry your Squatty Potty easily. Why I can't leave without Squatty Potty? My bowel movement become smooth and fast. I too use with sitting type toilet and something I do face with constipation. 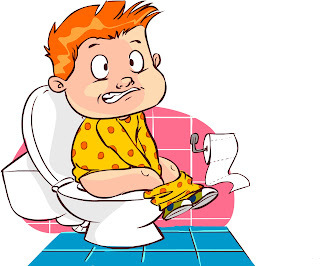 If you have frequent constipation, this wastage will become a toxin inside your body and it will lead to colon disease. After the owner suggest me to use Squatty Potty, I don't have constipation issue. 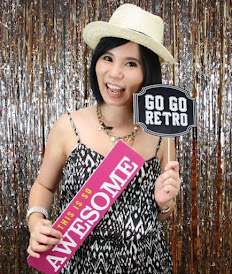 I love go toilet frequently. 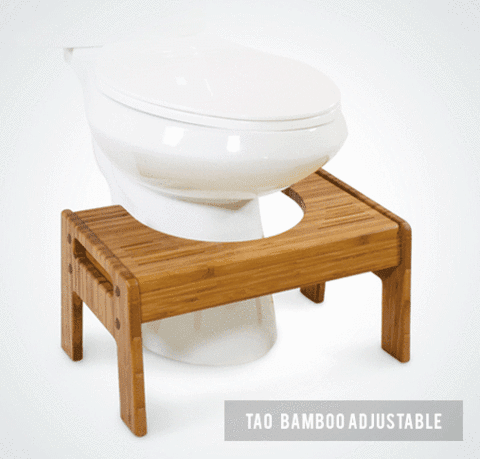 The Ecco toilet stool works perfectly for families of any size and is incredibly durable and easy to clean. And it is anti slip and safe to be use by children. 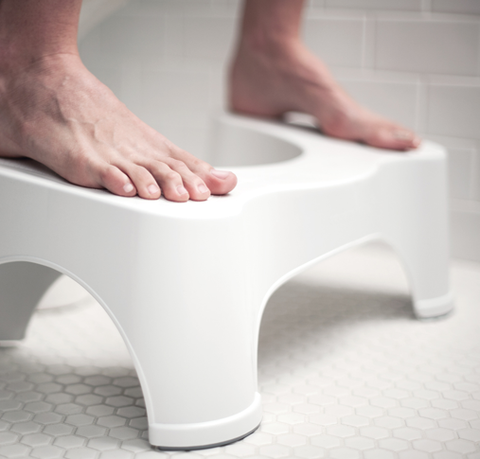 Squatty Potty has become important in our life and we can use for a long term. 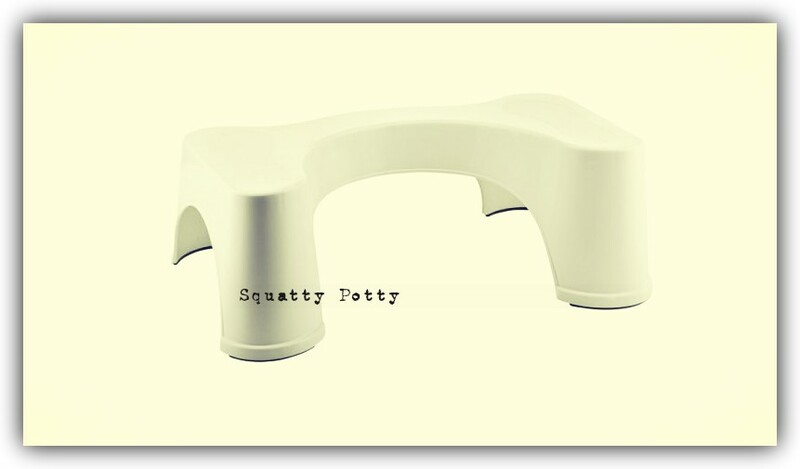 Squatty Potty can be purchased from certified pharmacies, HomeCare / Home Fix shop or order your Squatty Potty from the website http://www.squattypotty.my/. Free Shipping when you purchase from Squatty Potty website.